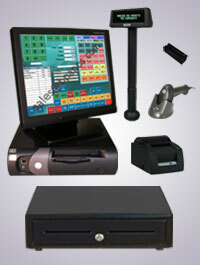 These are complete Touch Screen POS Systems with Dell Optiplex Computers. 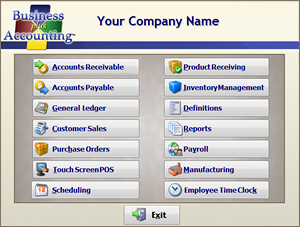 We will also include our complete fully functional Business Plus Accounting Touch POS software with your Touch Screen Dell POS System w/ Display Pole. 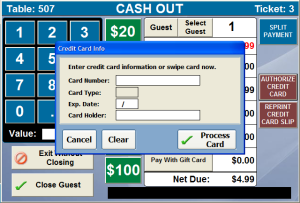 Our software supports X-Charge, PPI and PAYware PC credit card processing software. 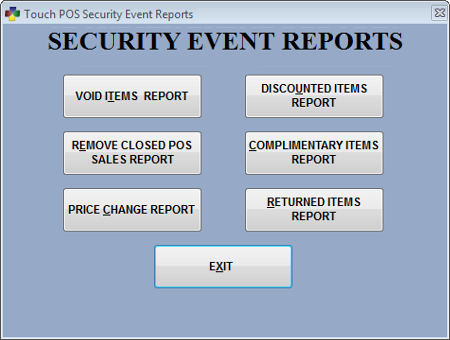 X-Charge and PPI comes free with our software product.